Please forgive my absence and interruption of the new weekly blog features so soon after they began. I was away for two wonderful weeks of vacation with my family and embraced the art of relaxation. We had a great time and I am happy to be back and blogging ahead. Perhaps it was coincidence when I started a weekly book review that at the same time my sister was co-hosting a book event in the Kansas City Jewish Community in memory of my mother Gloria P. Gershun who started the Jewish Book Fair in that area many years ago. But I think not. Divine intervention? intention? Or maybe it is my mother’s influence ever in our hearts and spirits. I certainly did not see a connection on the timing when I began, but I do now. 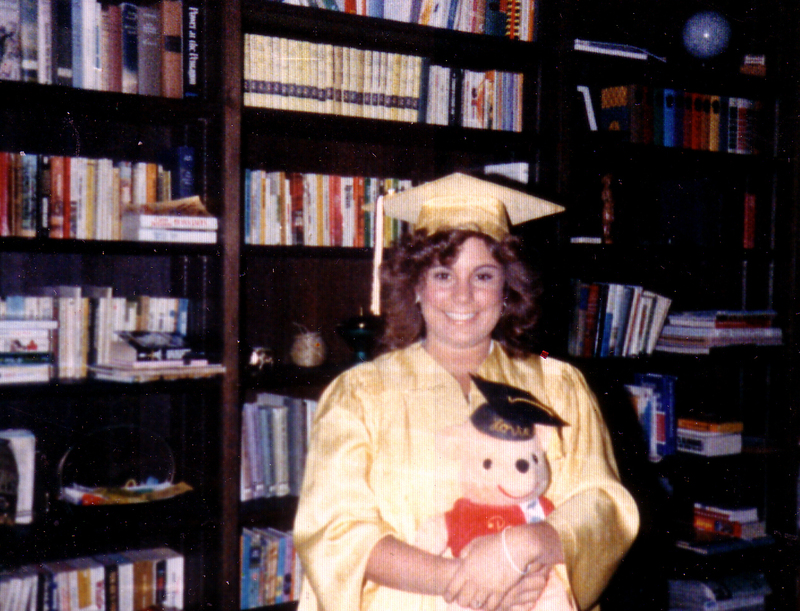 Among other things, my mom was a librarian, a children’s librarian. My sisters and I grew up with books as an integral part of our daily lives. All three of us love to read. We had a mini library in our house when we were growing up–these days they call them book shelves! No wonder my sister and I were doing book stuff at the same time. Hers was more directly related to my mom, of course. 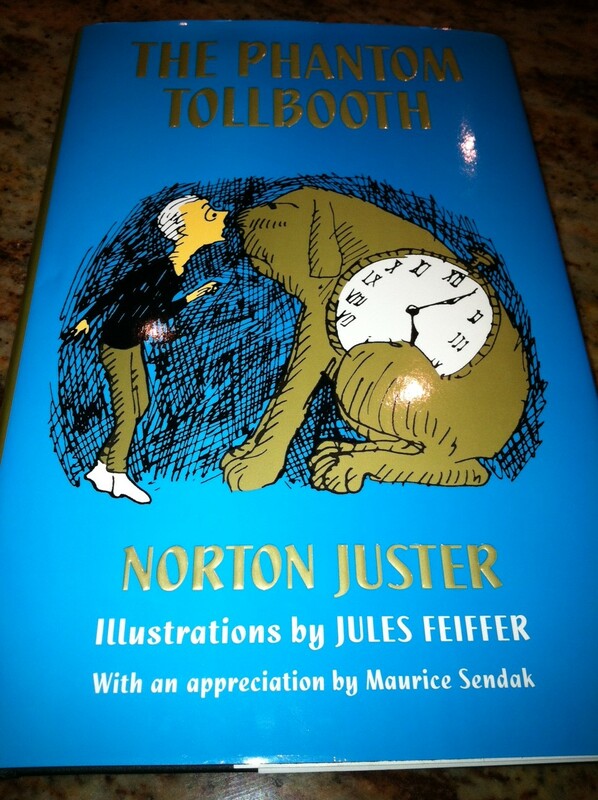 Thus I have decided to share the book that they featured at the event last month: The Phantom Tollbooth by Norton Juster and illustrated by Jules Feiffer. While it does not have a Hawaii connection, the author is Jewish (which I did not know until recently) and I LOVED this book as a child. I still have my copy from way back when that my younger girl enjoyed reading a few years ago. 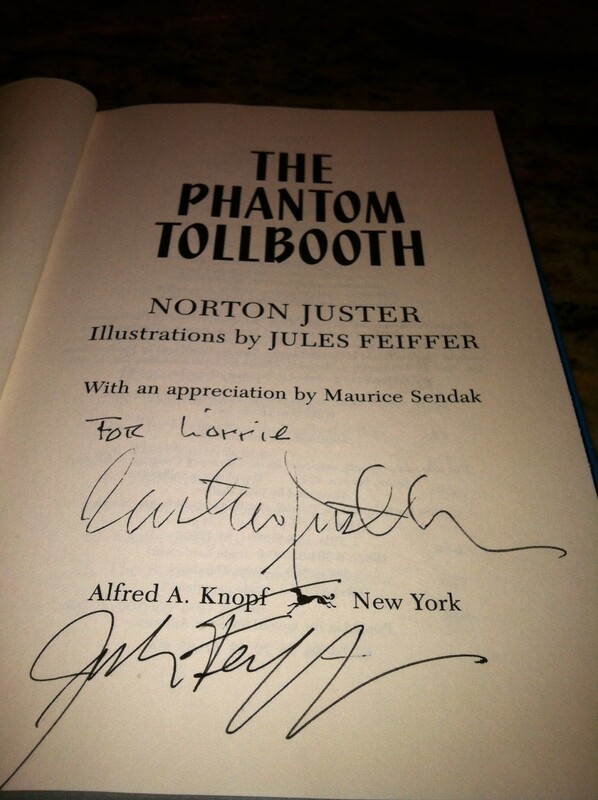 And now I have a copy signed by the author thanks to my sister (and the author). Mahalo. This is less of a review and more of a recommend. Perhaps my favorite places that the characters Milo and Tock visit are the Doldrums and Dictionopolis, especially the Doldrums. To this day I can feel the images and mood that Juster creates just by the mention of the word Doldrums. 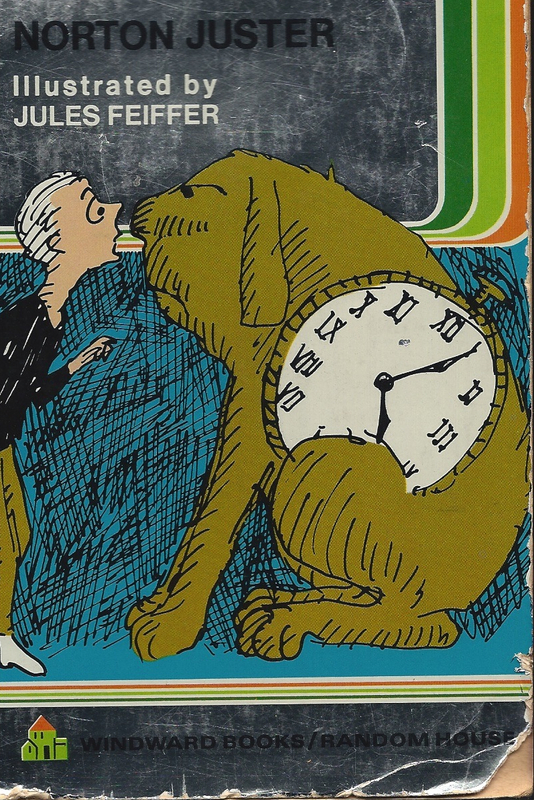 You are never too old to read The Phantom Tollbooth. Perhaps on the 50th anniversary of its debut is a perfect time. And if you want to borrow a copy, if you promise to be very careful with it, I might lend you one of mine.